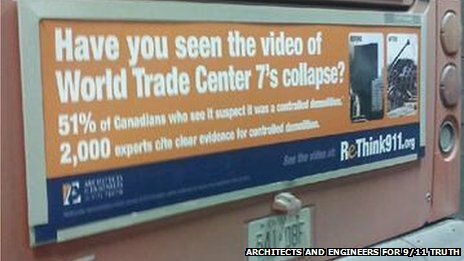 Home > Radio Show > Frank Greening: BBC mischaracterized me – I do NOT believe the official story of WTC-7! Broadcast Sat., Dec. 21st 10-11:00 a.m. Central (1500 GMT) on NoLiesRadio.org, archived here. Note: TruthJihad.com subscribers can listen to shows on-demand before they are broadcast – and also get free downloads! If you are a subscriber, just log in to the members area of TruthJihad.com and go to the “Private Blog” to get early access to the shows.